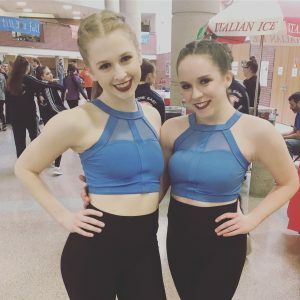 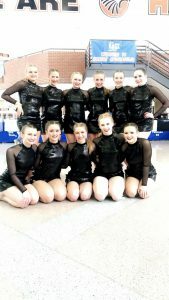 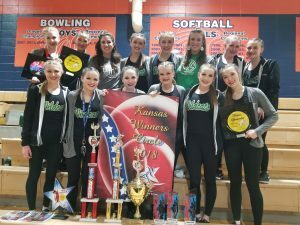 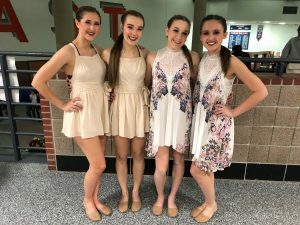 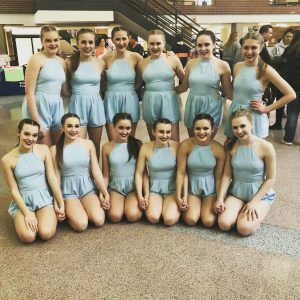 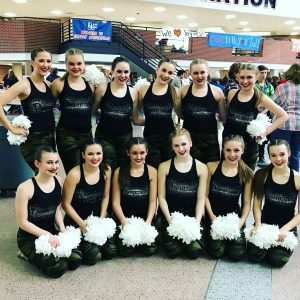 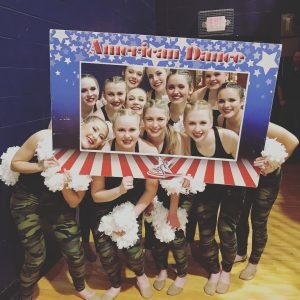 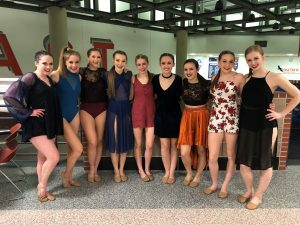 The De Soto Diamonds Dance team competed at Kansas Spectacular hosted by Olathe East this past weekend. 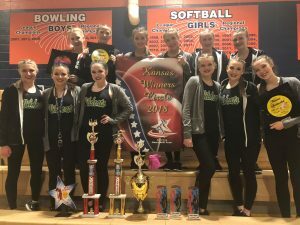 The team placed 4th in the Academic Awards for Extra Small teams. 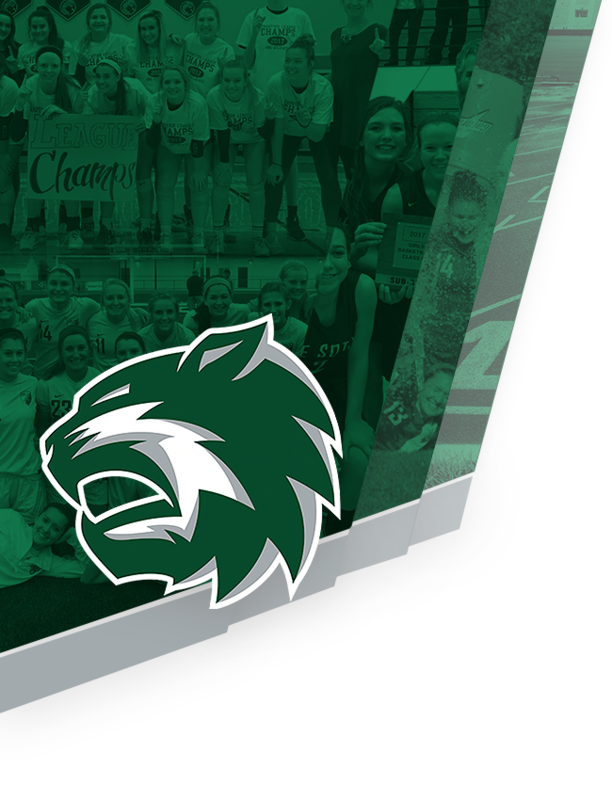 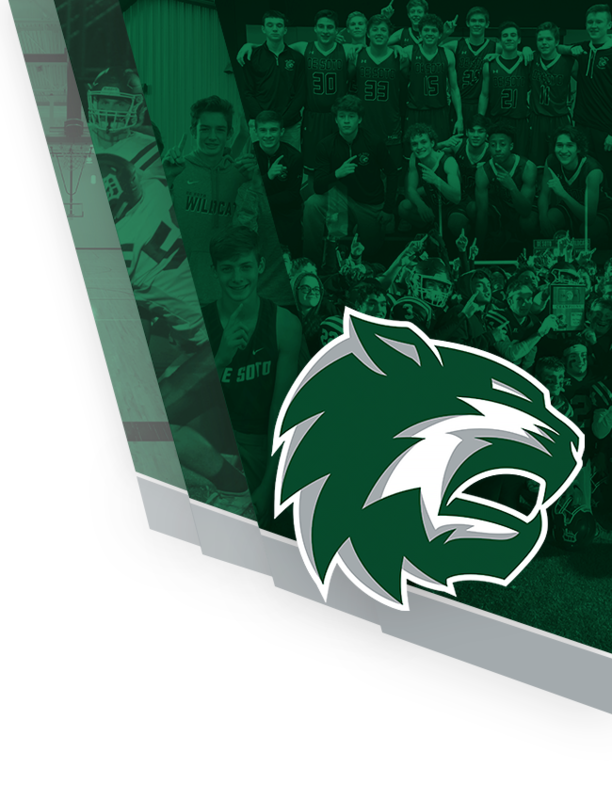 The Diamonds have a 3.73 team GPA!